DELL EMC WORLD — The inevitable merging of Dell’s partner program and EMC’s partner program is official. Today, Dell EMC announced the Dell EMC Partner Program, effective February 2017. John Byrne, the newly appointed president of global channels at Dell EMC, speaking at Dell EMC Global Partner Summit (GPS), being held Tuesday as part of Dell EMC World in Austin, outlined a combined program that tackles all of the usual go-to partner program buckets: simple, predictable and profitable. The new program will drive 140,000 partners globally under a single unified program and also brings RSA and Virtustream into the new program. Speaking on a Dell Technologies panel during the GPS, top executives from Pivotal, Virtustream and VMware – RSA and SecureWorks were not represented on stage – each talked about the technology opportunity and tighter alignment with partners. Dell and EMC partner Jason W. Bergeron, co-founder of Technology Professionals, a technology solutions provider and MSP based in Houma, Louisiana, is on board. “I love everything that Dell has done since going private – there was a time when I was feeling a bit pushed out as a partner – and I like being able to go to one vendor for everything,” Bergeron told us. Technology Professionals has been in business for 14 years and has been a Dell partner since the beginning and an EMC partner for the past five years. There are new partner program tiers: Gold, Platinum and Titanium as well as an “exclusive” Titanium Black tier. Partners will receive tier thresholds in December. The new program has new partner tracks for the varied partner types, i.e. VARs, etc. What Dell EMC is calling the Power of One, for improved and simplified processes: one partner portal; one deal-registration system; simplified training and MDF policies; and the automation of rebates processes. The previously announced Dell EMC Line of Business (LoB) Incumbency Program for Storage, which enables channel partners to protect their investments with their installed base as well as expand to serve new customers interested in the full Dell EMC portfolio. … the extension of the Dell FastTrack program to EMC Business Partner Program (BPP) participants, and movement of many Dell strategic partners into the EMC BPP — actions that hope to allow Dell and EMC partners to immediately start selling the full portfolio of Dell EMC solutions, the company said. Although Byrne didn’t elaborate – but said he would over the next few days of Dell EMC World – he stressed that there’ll be a zero tolerance policy for deal-registration violations and faster response times: four hours in the U.S., 6 hours overseas. Byrne said the company is also taking “extraordinary steps on rules of engagement,” referring to the company’s direct sales force. 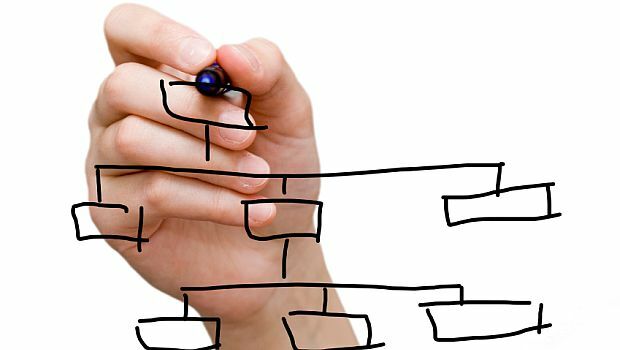 Regarding partner profitability, Dell EMC will incentivize profitable behavior, i.e. revenue, share of wallet, services, multi-LOBB, MDF, etc. Byrne told the 1,500 attendees in the room that the new partner program will be heavily incentivized in services. Additional partner program details will be made in the coming months. 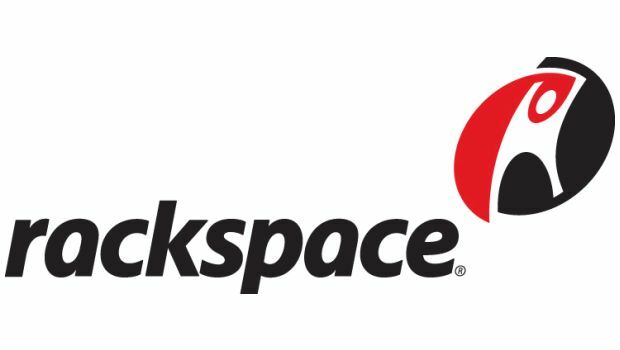 As Rackspace’s new CEO, Joe Eazor will be responsible for the company’s global strategy and operations. Dell products now are integrated into Synnex Canada bundles and services across all of the distributor’s “Solv" practices and technology areas. Great Bay Software says it strengthens IoT security by giving enterprises visibility into IoT devices connected to heterogeneous networks via the Dell Edge Gateway 5000 Series.